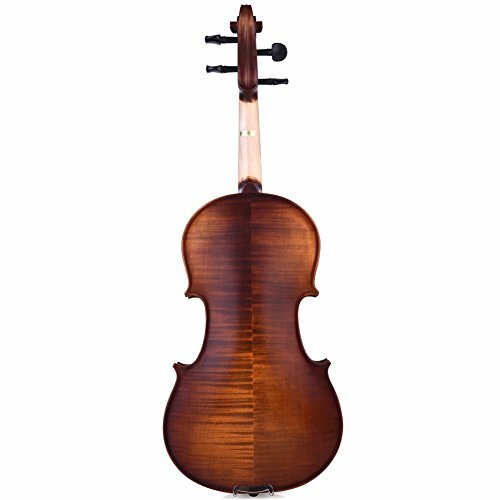 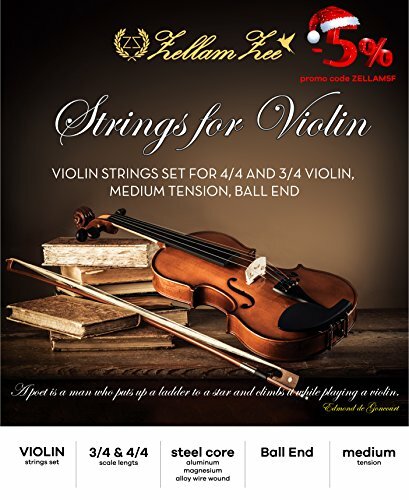 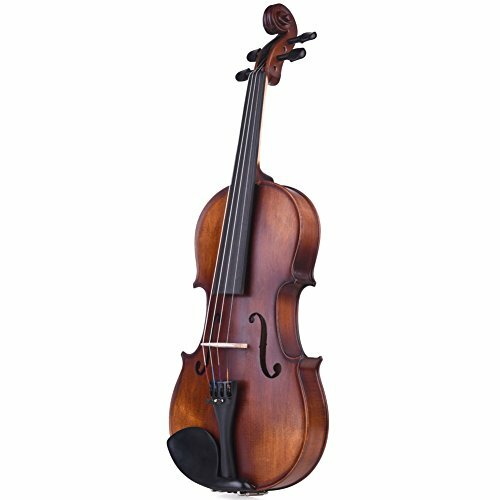 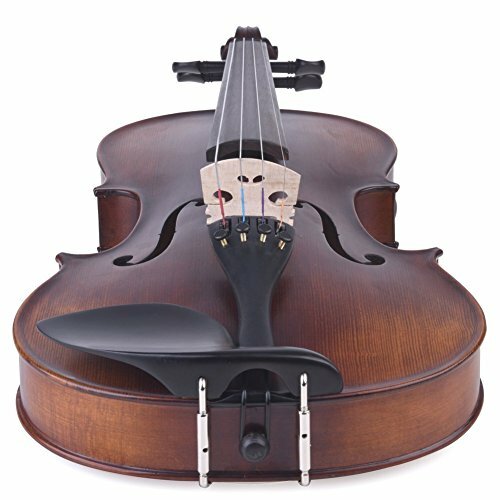 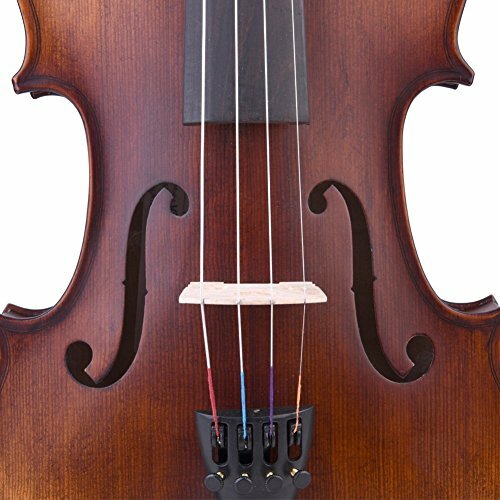 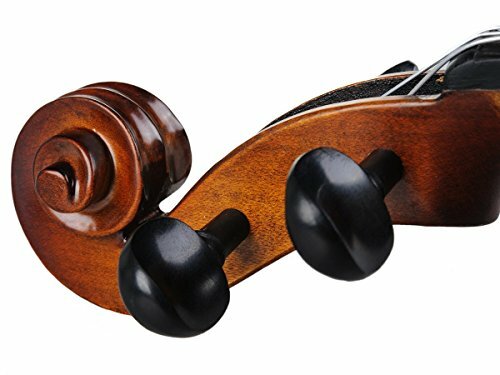 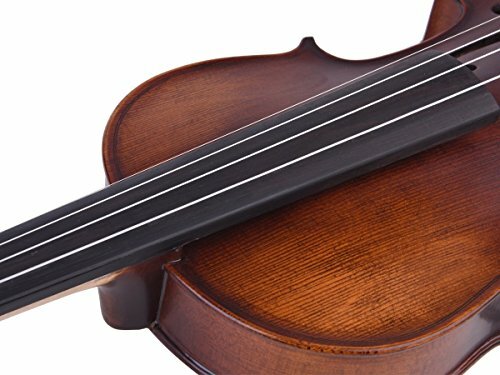 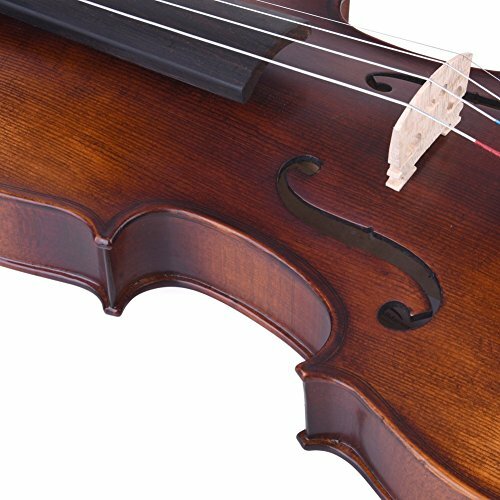 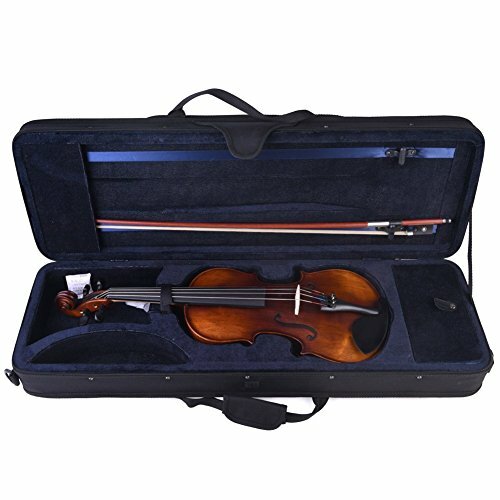 ADM (All Days Music), the professional musical instruments supplier, now provides an ideal number of excellent musical instruments including violin, cello, classical guitar, acoustic guitar, electrical guitar, violin case, bow, and more at inexpensive prices. 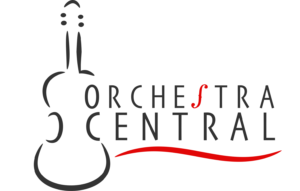 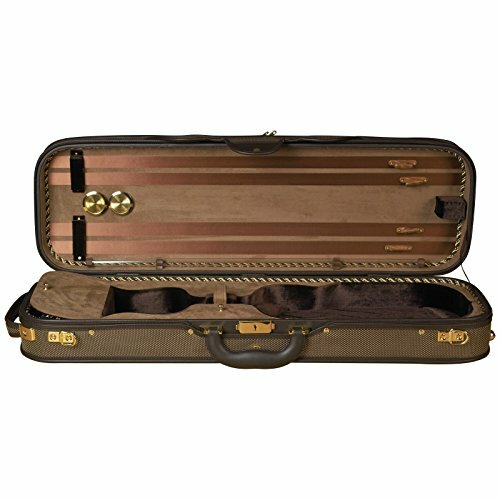 All instruments are quality checked by professional musicians before shipping. 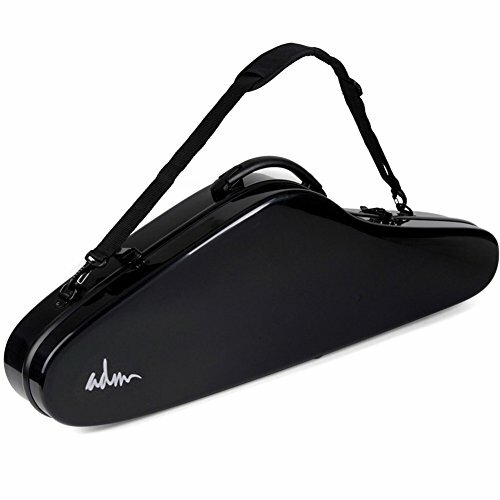 -metal tailpiece with 4 integrated golden-plated fine tuners. 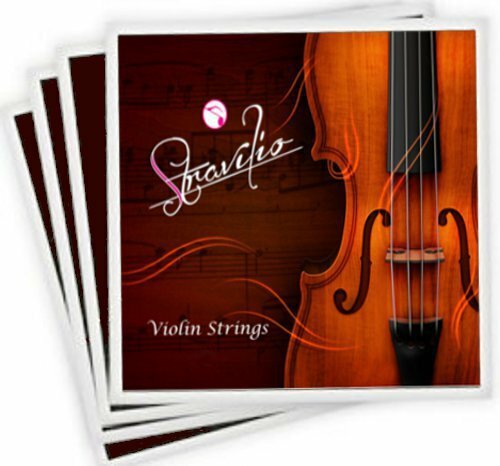 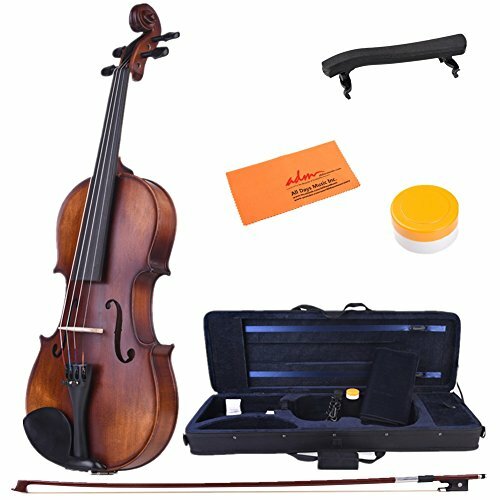 -Accessories Includes: Lightweight oblong fitted interior with two accessory pockets/blanket/2 bow spinners/stitched deal with/subway straps violin case, well selected Brazilwood Octagonal stick violin bow with Ebony frog and unbleached white horsehair, adjustable shoulder rest, rosin.